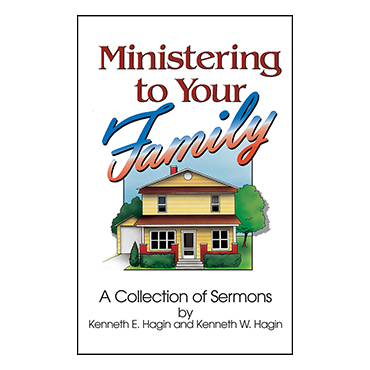 This collection of timely sermons by Rev. 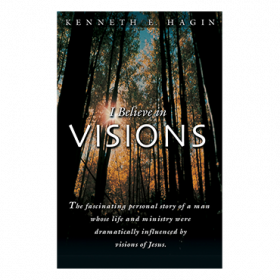 Kenneth E. Hagin and Rev. 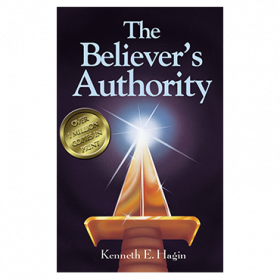 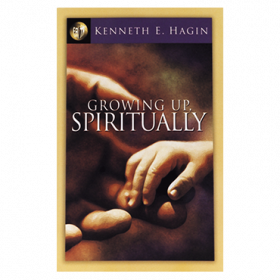 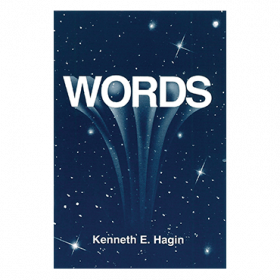 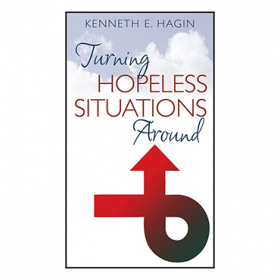 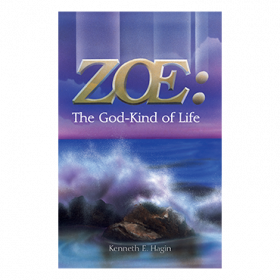 Kenneth Hagin Jr. provides believers with invaluable spiritual weapons to overcome the satanic forces arrayed against their families.